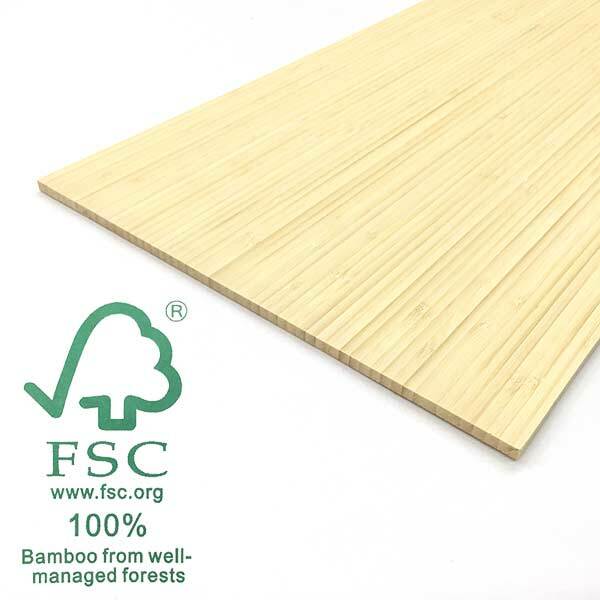 Details: High-quality 100% FSC certified laminated bamboo core blank (12 in x 0.25 in x 72 in). Save time on design and construction. Each blank is ready for vertical profiling and wide enough to make one snowboard, or can be laminated with other woods to increase thickness for skis.